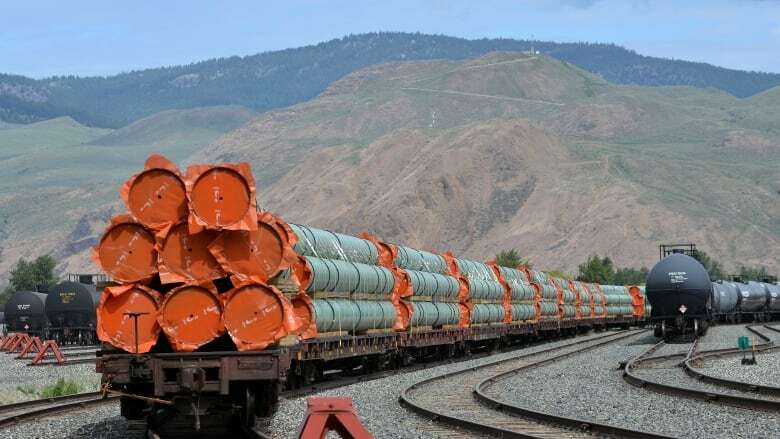 Kinder Morgan Canada Ltd. says the actual price the federal government will pay for its Trans Mountain pipeline system and expansion project will be hundreds of millions of dollars less than the $4.5 billion it announced in May. It says that reduces the "net price" to $4.175 billion. The filing is designed to advise Kinder Morgan Canada shareholders in advance of their vote on the transaction in August. Houston-based parent company Kinder Morgan, Inc. owns about two-thirds of the shares. The document also recounts the negotiations that led to the deal, including an initial offer by the company to give the government a five per cent equity stake in return for financial guarantees and Ottawa's counter suggestion it could buy 51 per cent of the pipeline assets. The filing notes that once they decided on a 100 per cent sale, Kinder Morgan offered to sell for $6.5 billion and the government came back with a counter offer of $3.85 billion. An attached report from adviser TD Securities concludes that the deal as negotiated is fair for shareholders.